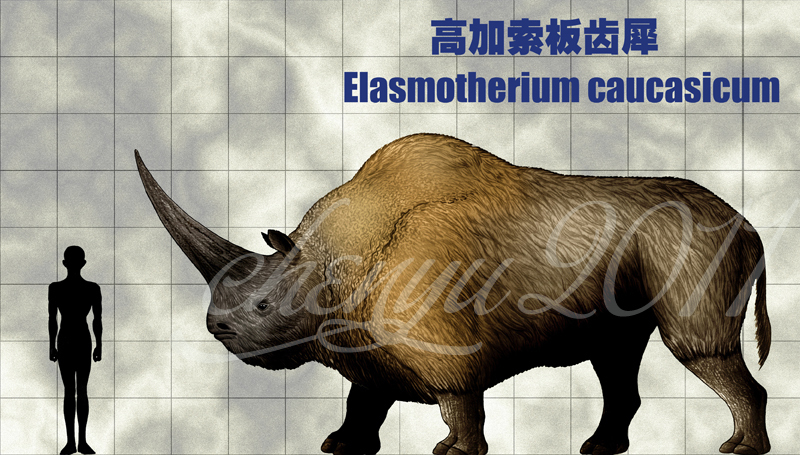 One of the most interesting facts about Elasmotherium is this animal is one that has quite a few names. 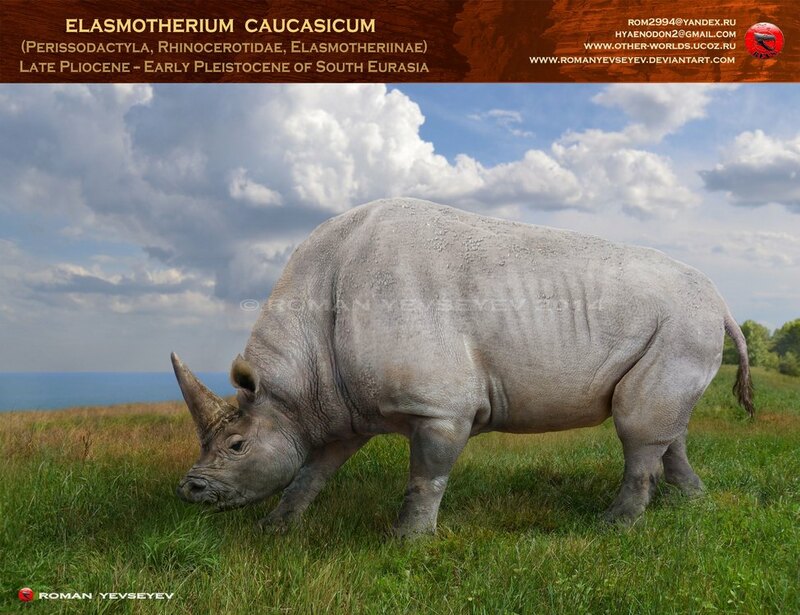 While its official and scientific name is Elasmotherium, it has also been known as the giant rhinoceros, the steppe rhinoceros, and the giant Siberian rhinoceros. 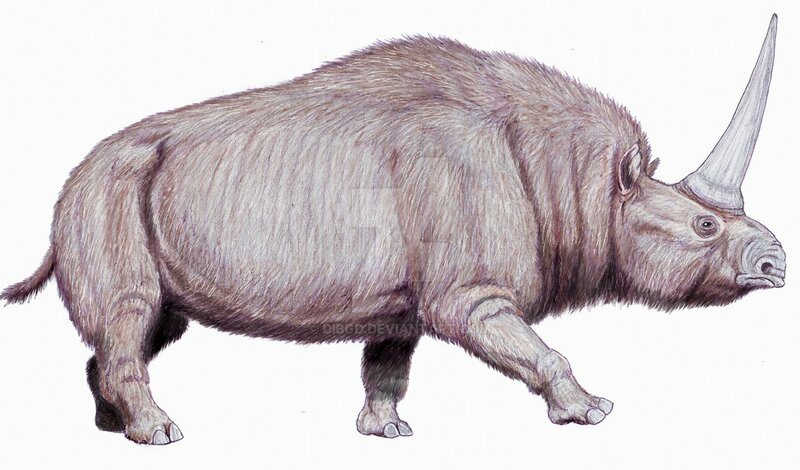 It was a mammal that was related to the wooly rhinoceros, also known as Coelodonta. 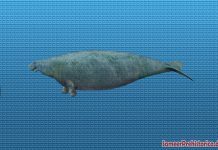 These animals were approximately 20 feet long and weighed around 4 tons. 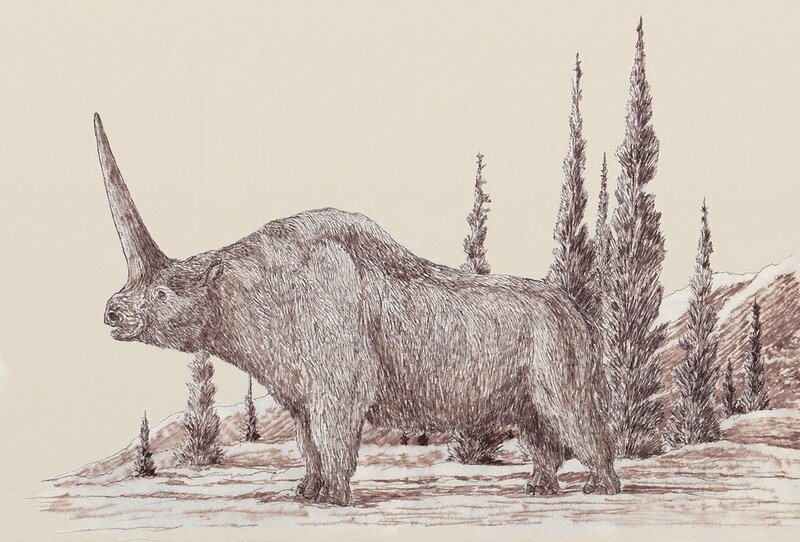 They walked on all four legs and had a big horn on their nose. 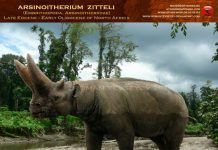 This horn was made out of keratin – the same thing that human hair is made out of. 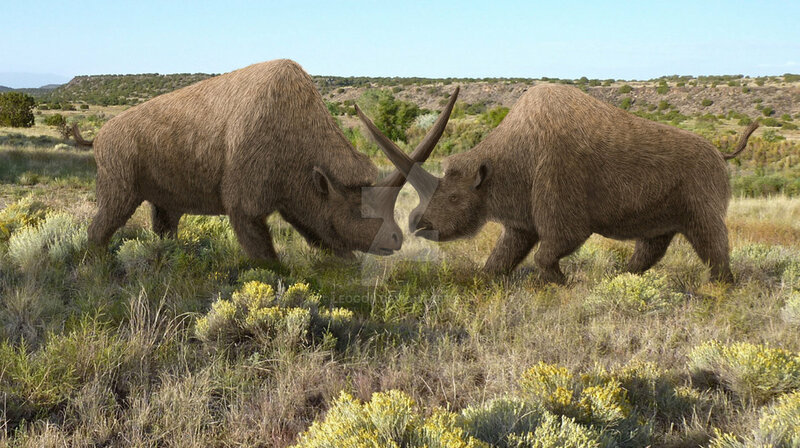 Paleontologists believe this horn wasn’t used for protection but was used to attract mates. 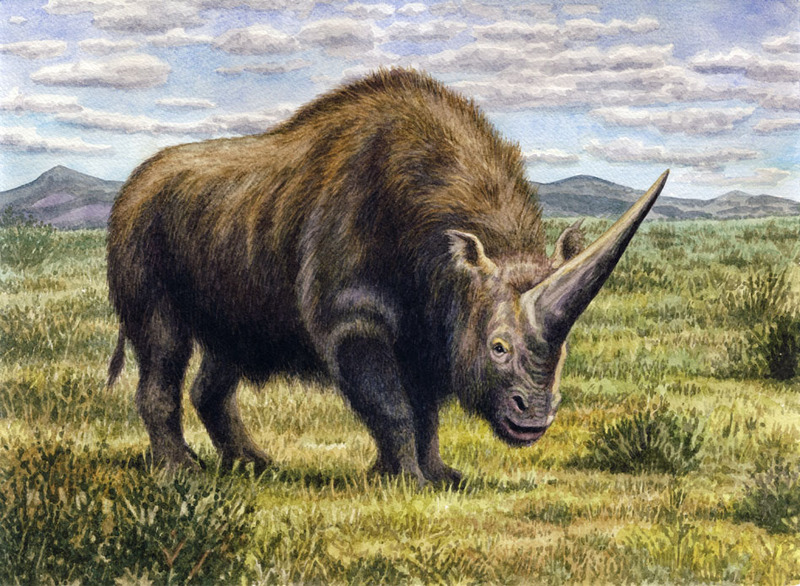 Even so, scientists believe this horn could grow as long as 5 or 6 feet. 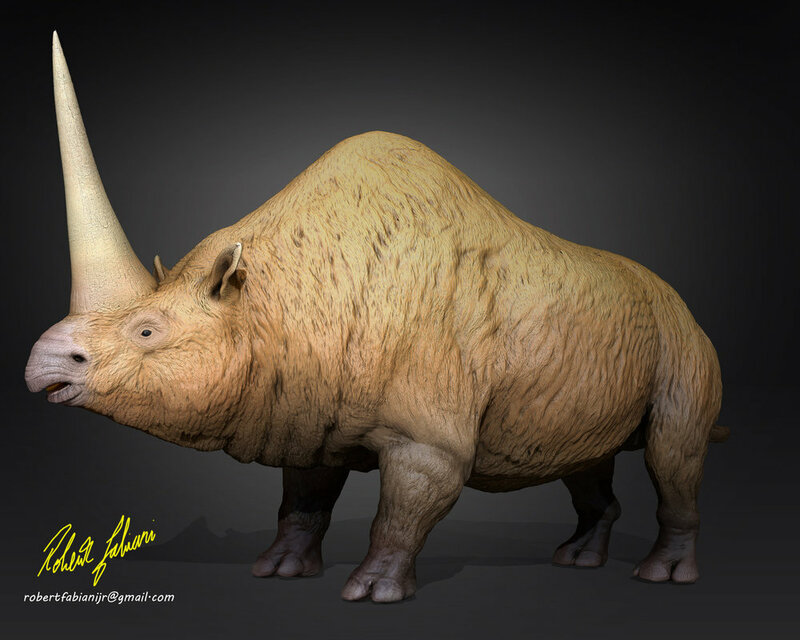 Elasmotherium was an herbivore, so it lived off of the plant material of its time. 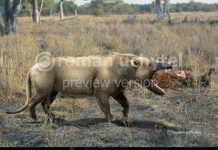 This animal was probably a grassland feeder – much like an elephant. 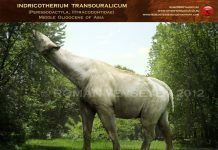 It probably traveled for long distances so it could take advantage of different grasses. 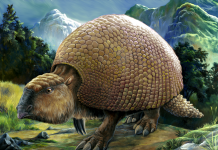 It could have possibly traveled in herds for protection against any predators that may have been around at the time. 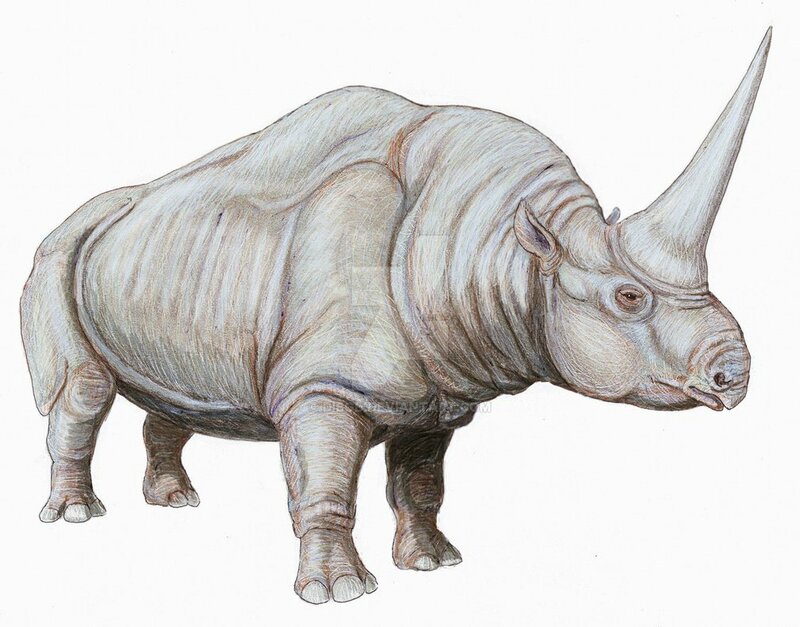 This rhino went extinct during the last Ice Age – approximately 10,000 years ago. Which means that it was probably well known to the settlers of Eurasia at that time. It was also probably have been the basis for the unicorn myth that has persisted for thousands of years. 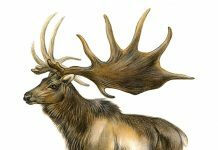 Stories of mythical one-horned creatures can be found all through Russian literature and then later, in Indian and Persian literature. These stories were then probably imported into Europe, either by oral tradition or by traveling monks, where they were changed into the unicorn stories we know today.